If you chose a high-quality Heat-Fab Saf-T chimney reliner system, then you'll want to go the extra mile to ensure your chimney pipes are safely insulated. With this Heat-Fab Saf-T Wrap Insulation, you'll feel secure knowing you've insulated your Heat-Fab installation with specifically designed Heat-Fab products. This package includes two 9" diameter, 4' lengths of pipe insulation. It's UL listed to 1777 for extra safety and security. 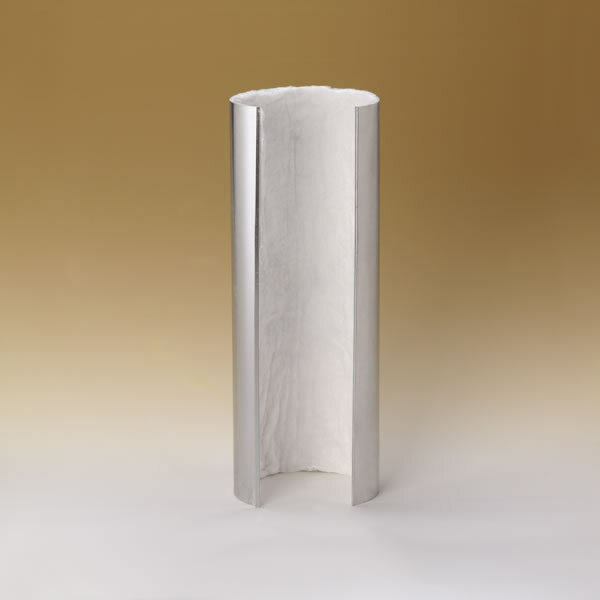 Choose only the best accessories for your Heat-Fab system with this fine chimney liner insulation from Heat-Fab Saf-T.